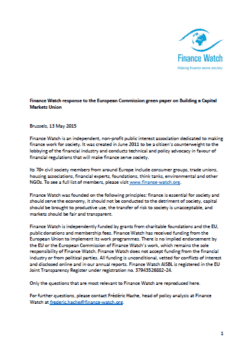 Finance Watch response to the European Commission Green Paper on Building a Capital Markets Union. 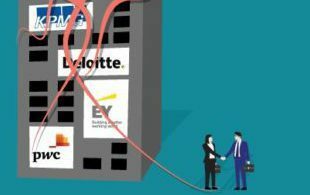 The CMU is not a new idea: the growth of securitisation and market-based banking and increased cross-border flows of collateral were already pre-crisis trends. As the growth of non-bank lending will lead to a more collateral-intensive financial system, it is likely to increase pro-cyclicality and interconnectedness, two major systemic risk factors. The whole debate about the need to increase the supply of credit to the real economy is focussed on quantity and not quality of credit, yet one lesson from the crisis is that access to credit is not an issue in normal times but only in times of stress. In this respect what we need is not more credit in general but more stable credit that does not withdraw quickly in times of stress. Increasing the reliance on capital market financing will make the economy more vulnerable to the heavy mood swings of the financial markets. This is not the kind of stable funding that companies need to grow. In this respect CMU should refocus on the original intention to promote patient capital investing in illiquid assets. By reviving securitisation, CMU will implicitly promote the investment banking model, in contradiction of the lessons from the crisis. We need instead to promote the traditional, retail-funded banking model that proved more robust. The higher pro-cyclicality of non-bank lending raises a moral question since it means you need an entity that will buy when everyone wants to sell yet shadow banking does not have explicit and direct access to public safety nets and the crisis has shown the ineffectiveness of private backstops. 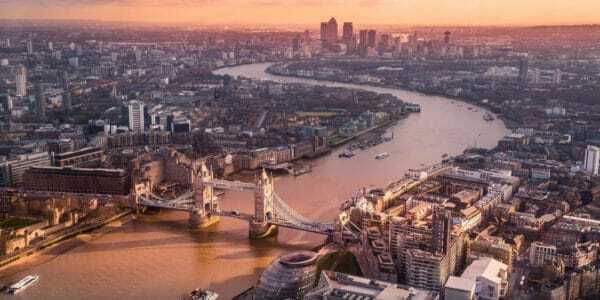 This means that we must decide between extending access to public safety nets to shadow banking, which would increase moral hazard, or alternatively shrinking the size of – and not promoting – shadow banking.